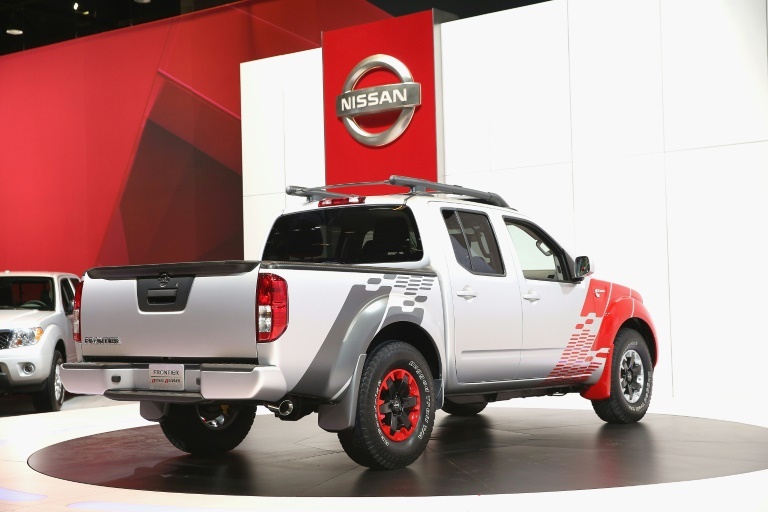 Nissan's decision is sending shockwaves through the industry. 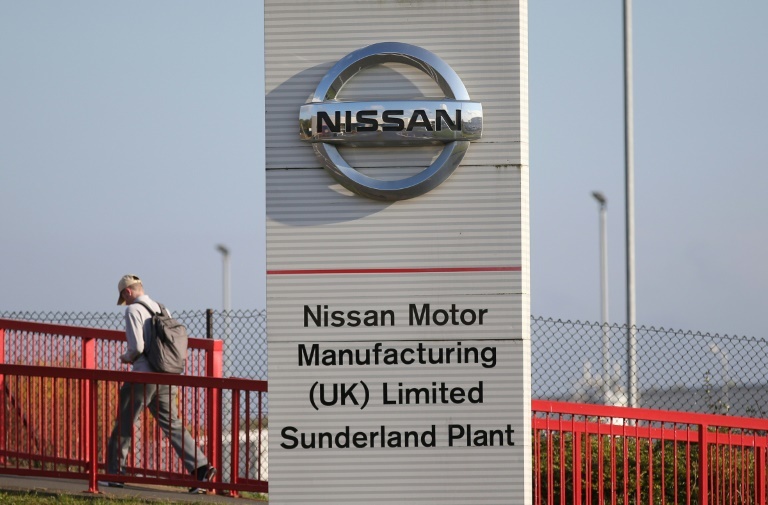 MOTORING NEWS - Nissan's decision to axe planned production of the X-Trail SUV in the Brexit-backing city of Sunderland is a heavy blow to the British auto sector, which repeatedly warned against quitting the EU. "Clearly there is a feeling that the short-term to medium-term investment opportunities here are not what they were - and they are certainly higher risk. It's not all because of Brexit: Tighter diesel regulations are also part of the story. The sprawling facility, producing cars destined for the European continent, also faces weak demand for high-polluting diesel cars - which face tighter regulation worldwide. "The ongoing backlash against diesel... has affected not just Nissan but other companies here, and that's exacerbated the other problems faced by the industry as a whole," added Wells. In Britain alone, new car sales slid in 2018 on weak demand for diesel vehicles, as consumers continued to ditch diesel cars for automobiles seen as more environmentally-friendly. Shockwaves quickly spread to London, where Prime Minister Theresa May faces an uphill battle to agree a Brexit deal with Brussels as the clock ticks down to EU departure on March 29. "Nissan's announcement is a blow to the sector and the region," said Business Secretary Greg Clark. The company employs 7,000 people at the Sunderland plant - its largest in Europe - which has produced cars since 1986. 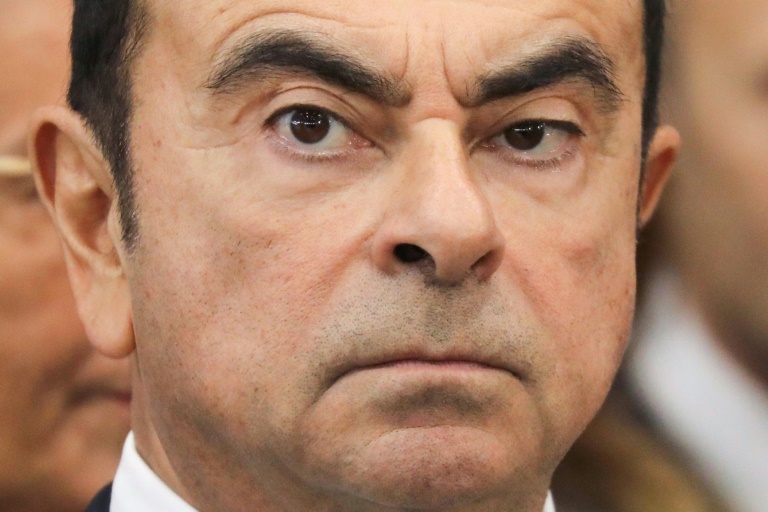 Some commentators argue that the recent sacking of disgraced Nissan boss Carlos Ghosn likely also prompt the decision. It's not the same without him. Britain is currently on course to crash out of the bloc on March 29 after MPs last month voted massively against a divorce deal struck between May and EU leaders in December. "The government's Brexit negotiations didnt deliver what ... Nissan was hoping would come out of this," added Stadler. "China has been the fastest growing market for automobile producers for years and we have seen most recently for the first time a decline on the demand side," Stadler noted.